Y'all, this is the perfect Tuesday for a Stella & Dot Style post. We are in the middle of the holiday shopping season and DOT DOLLARS are back! Dot Dollars work like Gap Cash - for every $50 you spend, you get $25 to spend later. 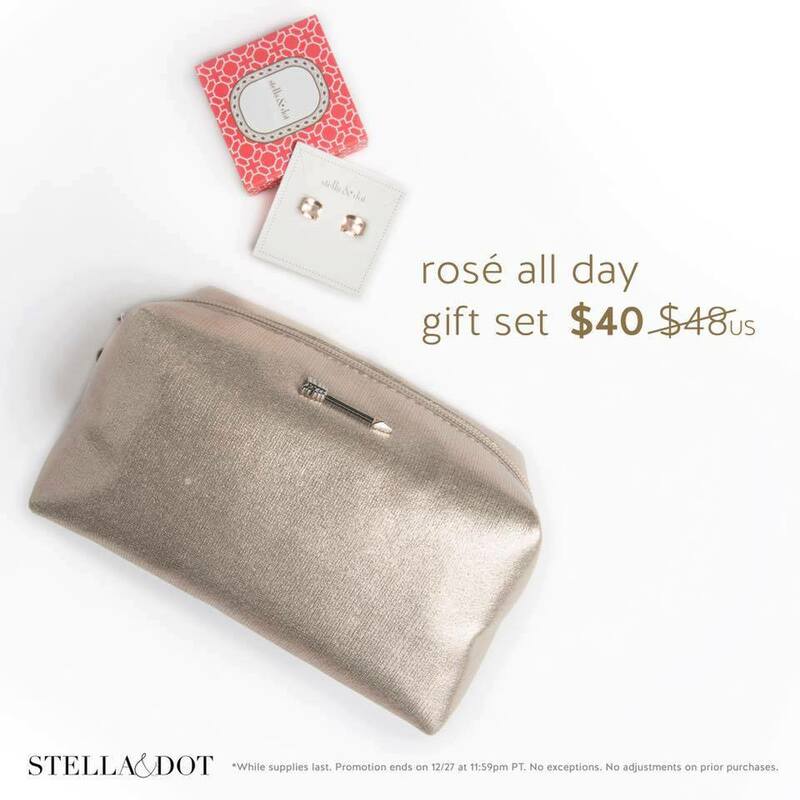 Shop for gifts now and then shop for you later! Does it get better than this? You have until 12/12 to get Dot Dollars. So what to get? I have some ideas. 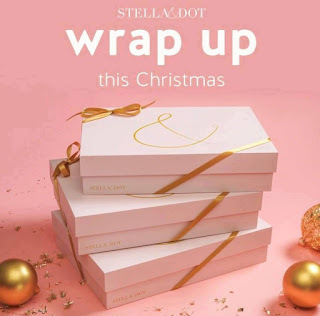 For the first time ever, Stella & Dot has put together gift sets! And they are just darling. How cute is this scarf? The faux sure gift set is $95. In this set you get the Chantal Beanie and Chantal Scarf. 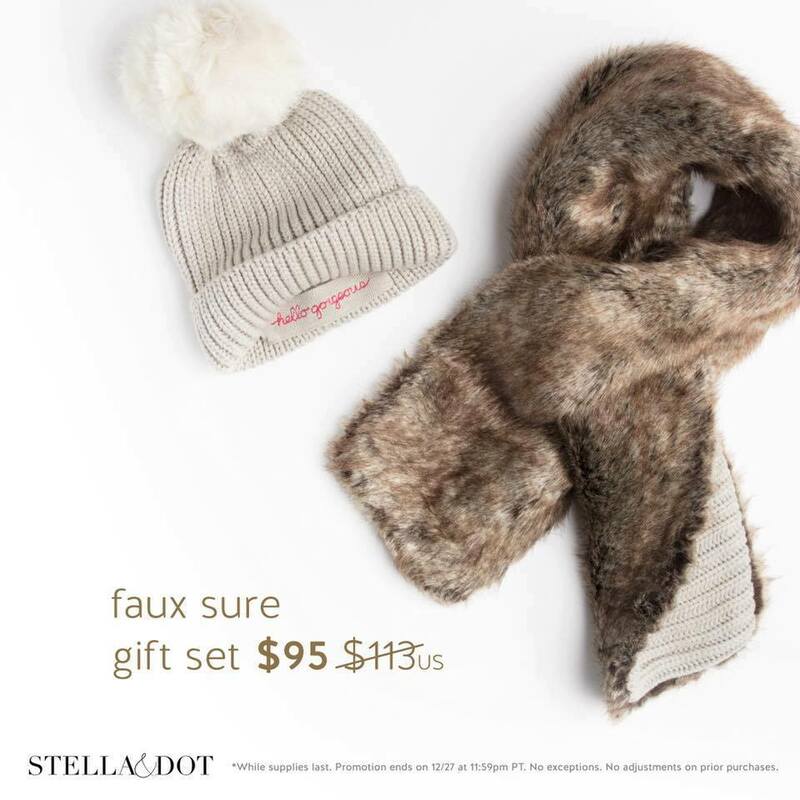 Perfect for your winter weather fans! The rose all day set features our pink luxe studs and champagne pouf for $40! You cannot go wrong with this set. Know someone who needs a good travel set? The put a bird on it set featuring our bestselling getaway bag and the lovebird pouch is just the thing. At $138 this is such a bargain! You are basically getting the pouch for free!!! Where are my druzy fans at? The Charlotte set for $59 is available in Navy, Neutral, and Lilac and features the Charlotte Druzy studs and Pendant necklace. A gorgeous gift idea. Our trunk show exclusives this month are gorgeous! 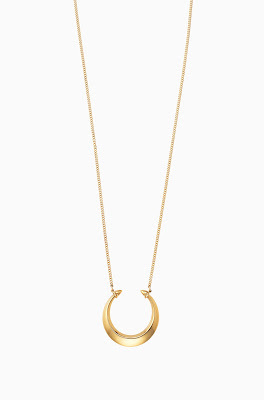 One of my all time favorite necklaces, the double horn, is part of this deal. Spend $50 and get any of the following for 50% off. Shop all items here! If you need help ordering, please email me at nichole@themrsfisher.com, I'm happy to help! Happy holiday gifting!